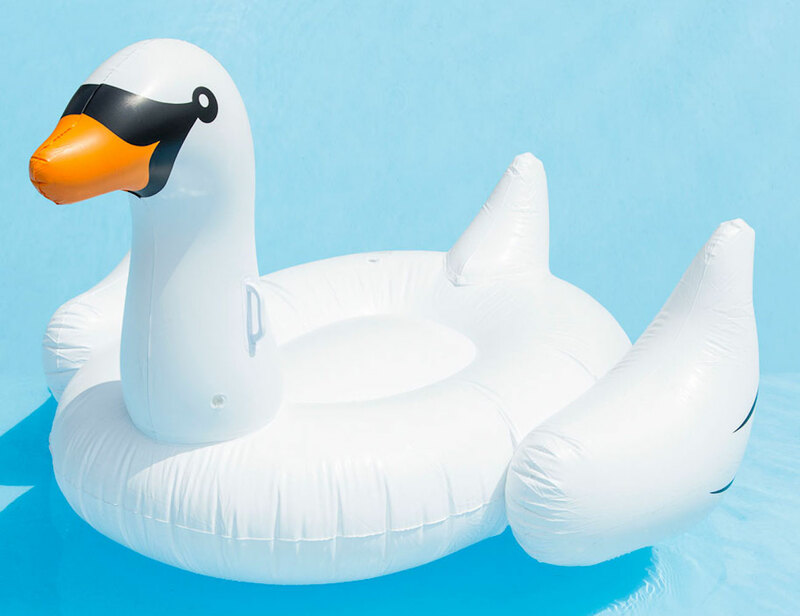 Be as elegant as a swan as you float in the water with the Inflatable Swan Pool Float. Designed to be oversized, this float will instantly add some fun to your time in the sun. The Inflatable Swan Pool Float is available in a traditional and lifelike white or you can jazz things up with the gold version. Both measure up at a hilarious 54 inches across while the head extends upwards 36 inches thanks to the graceful neck. The Inflatable Swan Pool Float is easy enough o climb on aa it ensures buoyancy and comfort. 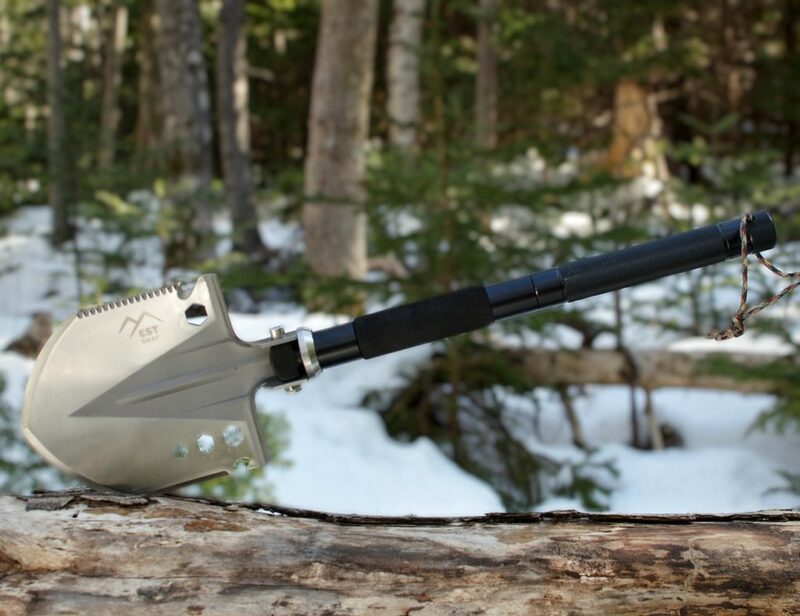 On the neck are two handles to help you stay balanced as you wade through the water. Make your time in the pool even more fun with the Inflatable Swan Pool Float.